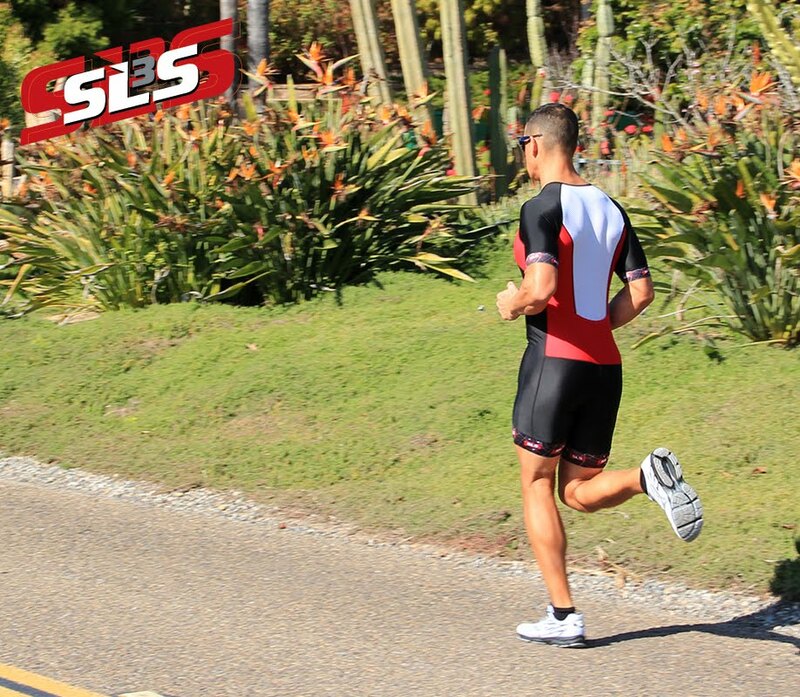 SLS3: Training with compression socks or compression sleeves. Training with compression socks or compression sleeves. With all of the quick fixes and miracle products in the world of sports, it’s tough to tell the the ones that make a difference and the once that do not. If you watched a Marathon or Halfmarathon recently, chances are you saw some athletes wearing what appeared to be skin-tight knee-high socks. Compression socks, which were historically worn by anyone who was not able to get up and walk around for an extended period of time, are now showing up on athletes — runners in particular — everywhere. Many believe they can increase performance during races and help speed up recovery post-workout. How do they work: Designed to be tightest around the ankle and approximately knee-high, the socks are intended to increase blood circulation. Because of the tightness, blood flow has a narrower path to work through and, as a result, pressure in the arteries is higher, causing more blood to return to the heart instead of going to the lower legs. So how does this translate to running and endurance sports? It turns out that some people believe this boost in blood circulation can also help runners feel a boost in speed — and benefit them post-performance with a speedier recovery and prevent lactate build-up. When do you wear them? Depending on the results you’re looking for, before, after or during a workout are all options. Athletes who wear them for races say they benefit from increased speed and even point to improved mechanics, and those looking for a speedy turnaround with muscle recovery say they wear them after or even pre-performance. Who is wearing them? Most notably, elite athletes, and other professional long-distance runners, but overall, runners everywhere — newbies and veterans alike — are giving them a go, even nurses who are on their feet 12 hours a day. Do they really work? The definition of “working” depends on the wearer and what he or she’s looking to get out of them. 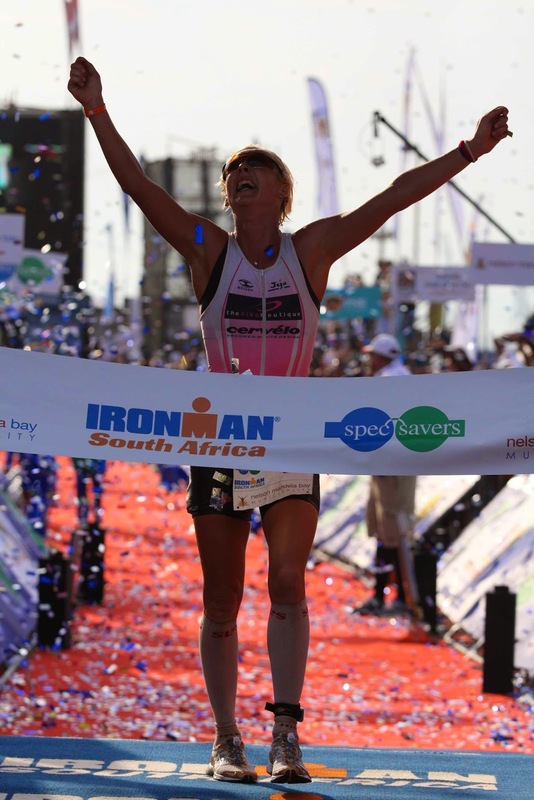 Ironman Champion Chris McDonald swears by them for several reasons, including the before mentioned increased blood circulation during performance and the recovery benefits.